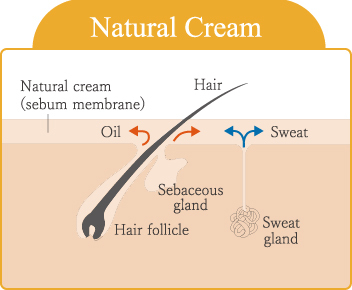 "Natural cream" has been defined as the product of mixing the oil that exits the skin through the moisture barrier together with the skin’s moisture, though it often generally referred to as the “skin’s moisture barrier”. 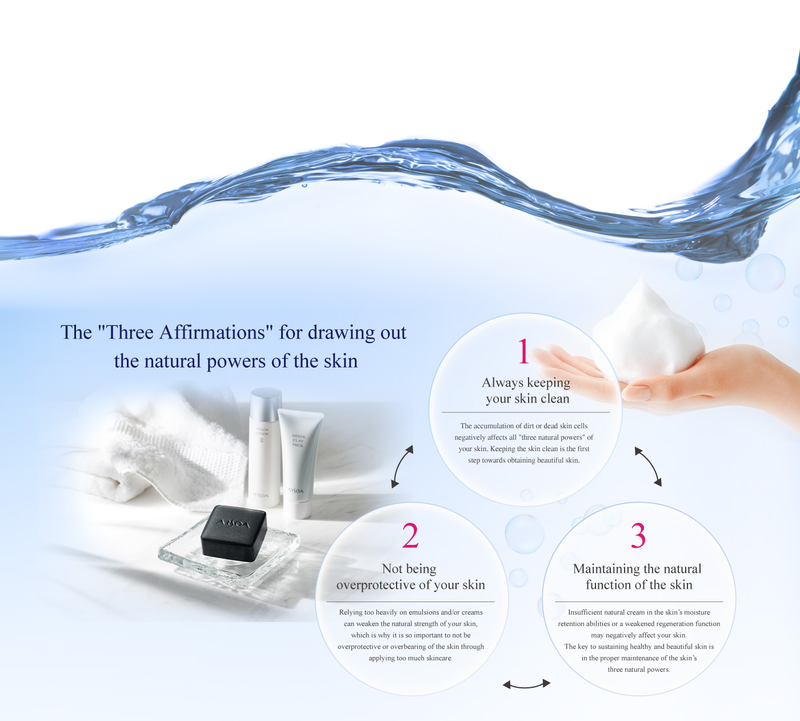 This is a membrane which covers the surface of the skin to help protect against dryness and external irritation. Bringing out the skin’s natural cream is vital to creating healthy skin. 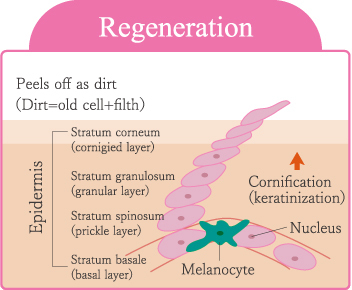 The regeneration cycle of the skin repeats itself approximately once every 28 days, which allows the skin to maintain its health and beauty. Retaining plenty of moisture inside of the skin and a healthy regeneration function is essential to providing the outer layer of your skin with an appropriate thickness. 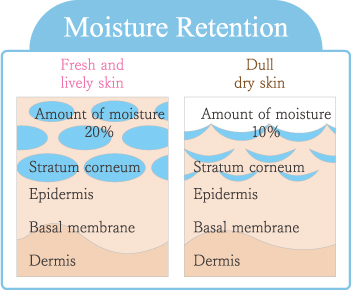 Your skin requires about a 20% moisture content in your skin’s outer layer in order to maintain a healthy amount of moisture. 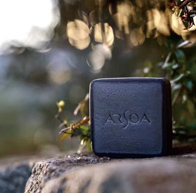 Moisture plays an important role in healthily maintaining the condition of the skin, which shows us just how important maintaining a proper amount of moisture is for the cells and the outer layer of the skin.